Spring is well and truly upon us, and with it comes the enchantment and wonder of the wildflowers. After a particularly wet winter, the hills around Almaden Valley and the nature parks surrounding it are now bejewelled in a riot of colors in the form of spring wildflowers. Besides the poppies, daisies and clovers carpeting the meadows, one can also find the jewelflower, the California gilia, the California buttercup, brodiaea, baby blue eyes, woodland star and the shooting star, among other varieties dotting the hills. 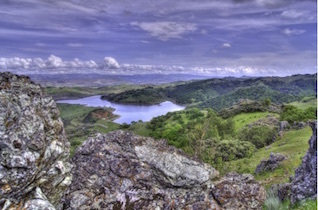 For the avid nature lover and photographer in you, the following trails in the county parks surrounding Almaden Valley are bound to delight in their abundance of wildflowers. Whether you are a dedicated outdoors person or prefer to explore nature at leisure, now is the time to hit the trails. 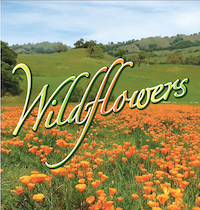 Walk or hike on these easily accessible trails and experience the many splendours of spring wildflowers in Almaden. 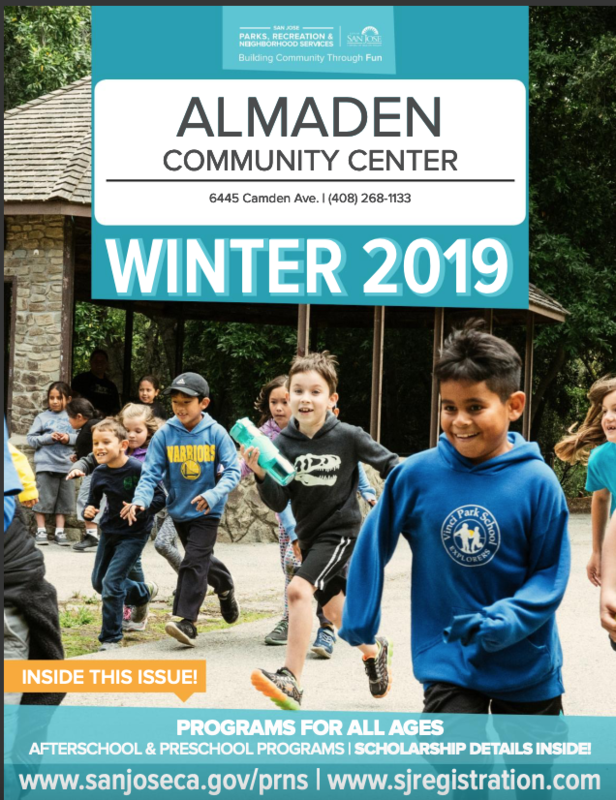 The Almaden Community Center Winter 2019 activities and classes are open for registration. Here are some of the exciting new offerings for the season. Art with the Masters – Participants will learn about some of the great masters in art and study their paintings. 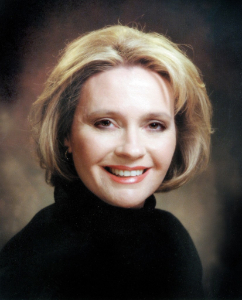 Painting Party with Ms. Marla – Learn to paint from scratch. All painting material including canvas, paints and brushes will be provided. Apprentice Electrical Engineering: Electrified – Participants use Snap Circuits and other engineering design process tools to design, create and test various electronic circuits. Objects designed include a flashlight and a magnetic levitation vehicle! Electronic Game Design: Racing Games – Participants create their own racing games complete with cars, race tracks and the full racing environment. Fun stuff for the young speedsters. Junior Civil Engineering: Fun Foundation – In this fun class, children understand the engineering concepts behind big infrastructure projects like skyscrapers and bridges. Junior Wedo Lego Robotics 2.0: Robots in Motion – Children learn to build robots using Lego Wedo. Little Sports Medicine – In Little Sports Medicine, your child can learn about common sports related injuries and how real doctors do their diagnoses. Minecraft YouTubers: Let’s Play – This is an exciting one for the diehard young Minecrafters. Participants create and upload Minecraft videos for YouTube, and in the process also learn about Internet safety. New Year, New You – As we move towards 2019, find your inspiration through this motivational course. Goals, dreams, ideas and joy. Explore your inner zen. For more information on these courses and to enroll, call 408-793-5565 or view the full catalog here. Art Start by CLAP (ages 3 – 5) – This activity focuses on developing fine motor skills through drawing, textures, collages and other art techniques. All material provided. Cartoon Animation by Young Rembrandts (ages 7 – 14) – Develop a sense of humor by learning how to draw and illustrate goofy expressions and hilarious situations in cartoons. Junior Chemical Engineering: Crazy Connections by Engineering for Kids (ages 5 – 7) – Experiment with bubbles, playdough and other material to learn more about solids, liquids and gases. Chemical Engineering: Mix it Up by Engineering for Kids (ages 8 – 12) – Create your own rocket fuel or find out the secrets behind color pigmentation. Participants will use various ingredients to create mixtures, solutions and learn about chemical reactions. Little Wilderness Medicine by Little Medical School (ages 5 – 12) – Learn valuable outdoor skills including how to deal with weather exposure, snake bites and other outdoor emergencies in this cool program about Wilderness Medicine. Minecraft, Animated! By Techsplosion (ages 5 – 11) – Make fabulous stop-motion animated movies and create life-like sets using cameras and Minecraft characters. Junior Wedo Lego Robotics: Robots in Motion by Engineering for Kids (ages 5 – 7) – Learn to use and program with Lego Wedo Robotics 2.0. After completion, kids can move on to Robo Battles. Ninjago Workshop Using Lego by Play-well Teknology (ages 5 – 8) – Help defeat the evil Lord Garmadon by building cool Lego Ninjago machines and tools! 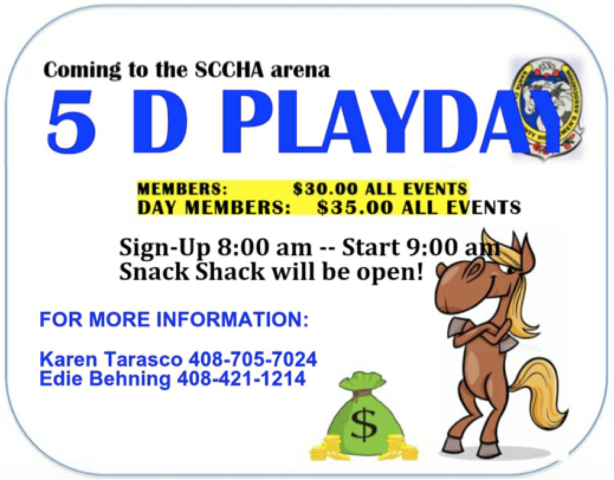 The Santa Clara Valley Horsemen’s Association 5D Playday summer event series continues on Sunday, June 25, 2018, and then again on August 26, 2018. The events of the 5D Playday series include Barrels, Speed Barrels, Single Stake, Pole Bending, Birangle and more. If you have a horse and want to join the events, the fees are $30 for members (cash only) and $35 for day-members, for all events. Participants of all levels of experience are welcome. Sign-ups are at 8:00 am; events begin at 9:00 am. Parking and admission are free. Breakfast and lunch are available for purchase at the snack shack. If you would rather just soak in the fun, take your kids, family and friends and head to the Santa Clara Valley Horsemen’s Association this weekend for an exciting day right here in Almaden Valley. The Association was formed in 1939 to promote a better understanding of horses and an enthusiasm for riding. It is located at 20350 McKean Road, San Jose, CA, 95120. Winter break is underway and I trust many of you are enjoying it with your families at home or at wonderful holiday destinations. 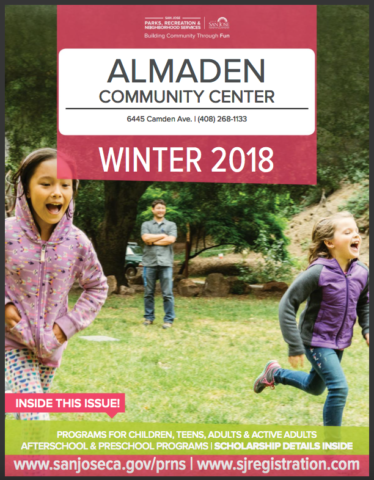 For families with young kids who are excited to start or get back to sporting leagues, here’s a little reminder of Almaden sporting league registrations that are open now or scheduled to start in January. The Almaden Valley Girls Softball League – Registration for the 2018 Spring / Summer season is open now. For more information, go to http://avgsl.org/index.html. 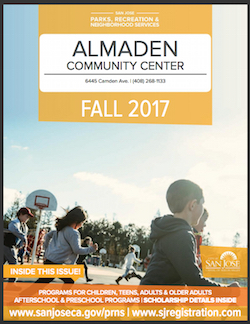 The Almaden Valley Recreational Soccer registration opens Jan 8, 2018. Check out their page on http://www.almadensoccer.org/news_article/show/866156?referrer_id=2633. Registrations are also open for the Almaden Little League Baseball team. Visit their page at http://tshq.bluesombrero.com/Default.aspx?tabid=1844237. As we prepare to wind up this year and ring in the new, I take this opportunity to wish you and your family a fun-filled and joyous holiday season, and a very happy new year! 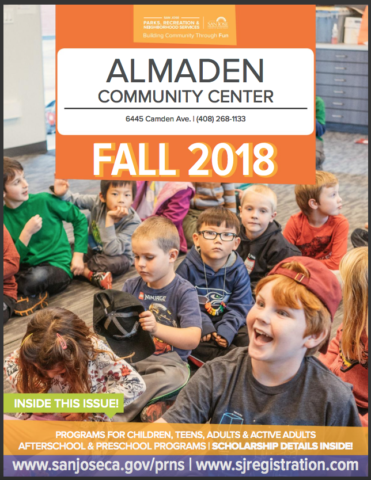 Watch this space for more blogs on Almaden news and events in 2018. The long wait is finally over! The summit of Mt. Umunhum is now open to the public. With its landmark cube tower visible to the Almaden Valley and all over the South Bay, the reopening of this summit after 37 years has been a much anticipated even. At an altitude of 3,486 feet, Mt. Umunhum is located in the Santa Cruz Mountains within the Sierra Azul Open Preserve. In recent years, it attracted a lot of attention from conservationists and nature enthusiasts, especially for its military contribution as an early warning radar station during the cold war years. The summit offers stunning views of the peninsula extending to Monterey Bay, and at times even the Sierra Nevada range. The area surrounding the peak has new trails leading up to the summit, notably the 4-mile Mt. Umunhum trail, starting from the Bald Mountain parking lot. The facilities at the top include a parking lot for about 54 cars, a restroom, a summit shelter, a viewpoint, a trailhead shelter and picnic tables.